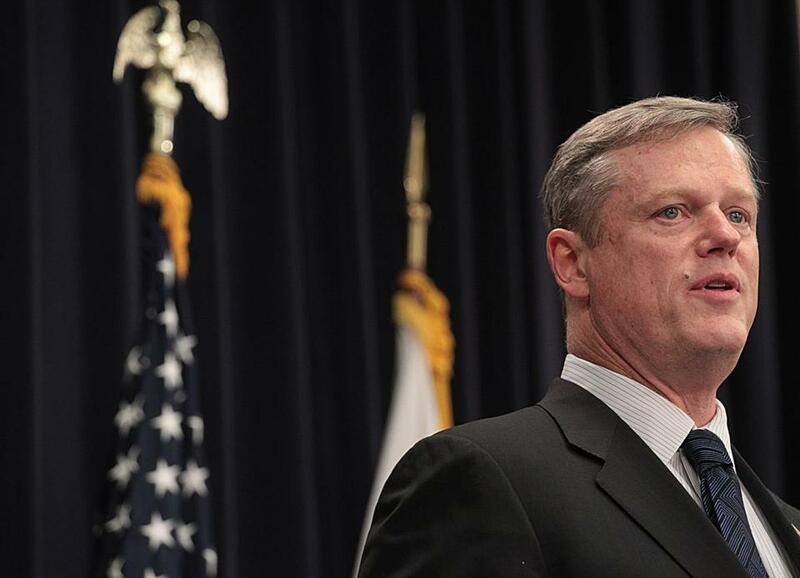 Governor Charlie Baker’s plan would mean unused film tax credits couldn’t be cashed in. The governor estimates the suggested limits would save the state $43 million a year. He has proposed directing the savings toward increasing affordable housing and reducing taxes on businesses. “Governor Baker’s proposal to restore the film tax credit to its original structure will provide savings that allow the Commonwealth to invest in new opportunities for job growth and affordable housing for Massachusetts residents,” said Billy Pitman, Baker’s deputy communications director. But the Massachusetts Production Coalition maintained the changes would help working families at the expense of other working families. “Helping local manufacturers and building more affordable housing are important goals, but kicking the strong and growing film and television production industry out of our state will only hurt our economy and result in the loss of thousands of Massachusetts jobs and millions of dollars that go to local small businesses,” said the coalition’s statement.